The 14th Annual Beacon Awards will showcase some of Miami-Dade’s best businesses. The annual awards ceremony, to be held May 4 at the Hilton Miami Downtown, helps promote the One Community One Goal initiative to diversify the local economy and provide higher-paying jobs by highlighting Miami companies that have created jobs and invested in our local economy in a significant way. Hollo’s projects in the Miami area include a significant number of major high-rise residential, commercial, and mixed-use buildings. One of his recent major developments is 2020 Ponce, an upscale, Class-A, office tower in Coral Gables. Other completed projects include Bay Parc Plaza, Venetia/The Grand (which contains more than 3.4 million square feet by itself), the Biscayne Bay Marriott Hotel and Marina, Plaza Venetia, Flamingo Plaza, Vizcaya Towers and Vizcaya North, Center House, Sans Souci Manor, Tropicana East and Tropicana West Apartments, and Twin Lakes Racquet Club. His projects also include 888 Brickell Avenue, two United States Treasury Buildings, and the United States Justice Department Building in Downtown Miami. Sponsorship and ticket information available here. 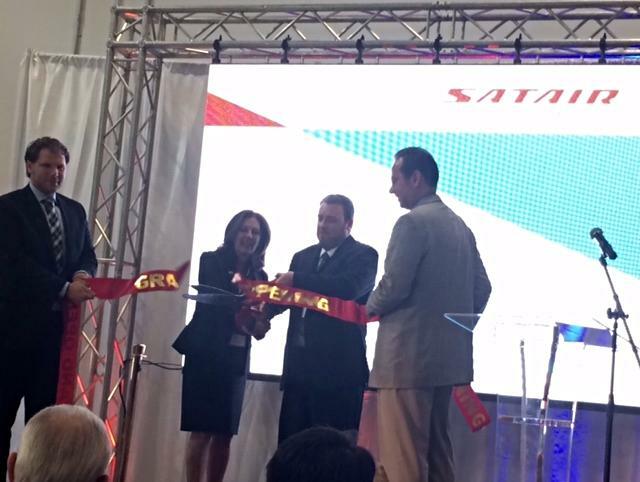 The Beacon Council Immediate Past Chair Donna Abood inaugurated the new Satair facility with Mike Heaton, Managing Director, Satair Group Americas on April 19. Satair Group, headquartered in Copenhagen, Denmark, is a global leader in aircraft component services that offers parts supply and distribution to tailor-made service provider solutions. The company is a wholly owned subsidiary of Airbus Group and has maintained a small facility near Miami International Airport. 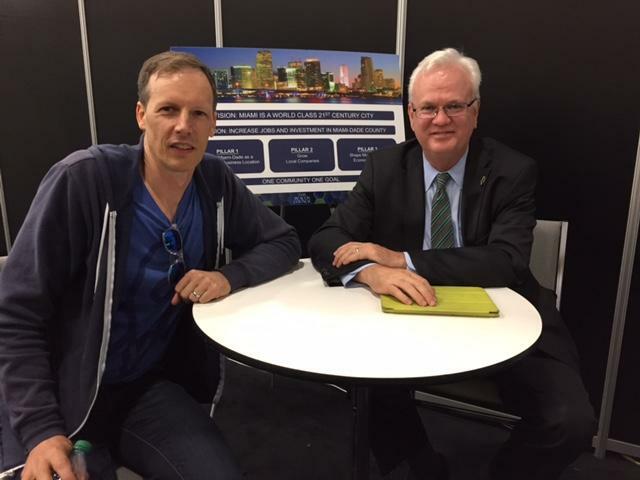 The Beacon Council attended the Paris Air Show as part of a broader economic development mission to France and held a private meeting with Mikkel Bardram, CEO, Satair along with Airbus senior officials where they discussed Satair’s existing facility in Miami and opportunities for growth. 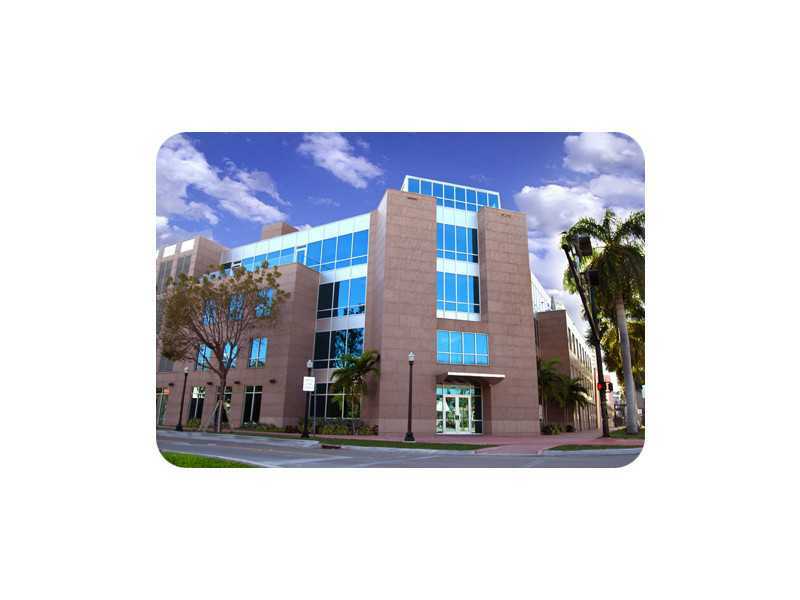 Resulting from that meeting and in an effort to better serve their clients in the LATAM region, Satair worked with the Beacon Council on permitting assistance and contacts and referrals to expand its footprint in Miami-Dade County with the new 25,420 square-foot facility in unincorporated Miami-Dade County, District 12, creating 12 new jobs and investing $2.2 million. James C. Kohnstamm with The Beacon Council also attended the event. Congratulations to Manny Medina, Carolina Rendeiro, Xavier Gonzalez and the entire team at eMerge Americas for another successful and record-breaking conference with 13,000 people registered on day one. 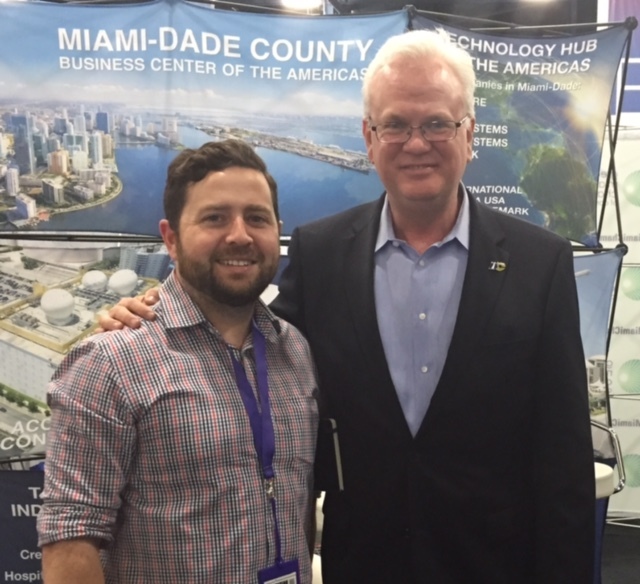 eMerge Americas’ third year brought together the Miami tech community, public, private and business leaders to a conference that showcased Miami’s tech assets including its international identity – attendees represented 60 countries. 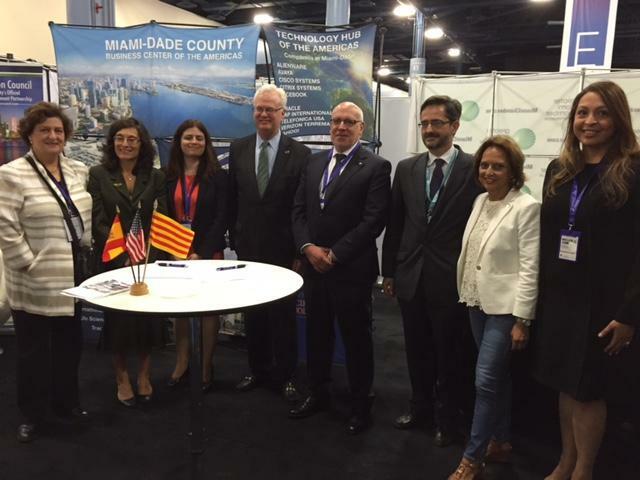 The Beacon Council participated in several events promoting Miami-Dade’s growing tech hub including a Smart Cities panel, mini-talks with some local tech innovators and a ceremonial signing of an agreement between Miami-Dade and Barcelona to cross-promote tech assets. Mark your calendars – eMerge Americas 2017 is scheduled for June 12 & 13. Miami-Dade County has been selected as one of 10 spotlight “cities” across the country – and the first in Florida – where AT&T is deploying its Smart Cities framework. Miami-Dade is on the cutting edge of innovation by using technology solutions to address public policy issues. Solutions could range from smart lighting and Wi-Fi to tools like gun fire detection technology to enhance public safety and digital signage to improve public transportation. Other spotlight “cities” include Atlanta, Chapel Hill, NC, Chicago, Dallas, and Montgomery County (MD). Florida is the third largest state in the country and Miami-Dade is the largest county with a population of 2.7 million. The announcement was discussed at eMerge Americas where Beacon Council President & CEO Larry K. Williams led a panel discussion during the Government Innovation Summit entitled, Cities Made Smarter with Miami-Dade County Mayor Carlos A. Gimenez and Mike Zeto, General Manager and Executive Director of AT&T Smart Cities. The panel focused on issues that enable economic development and how communities can use data to improve the well-being of residents. The Beacon Council also hosted a program this week, “Accelerating Smart Cities”, with the FIU Jean Monnet Center of Excellence and representatives from the European Union visiting Miami for eMerge. Read more about the AT&T announcement. 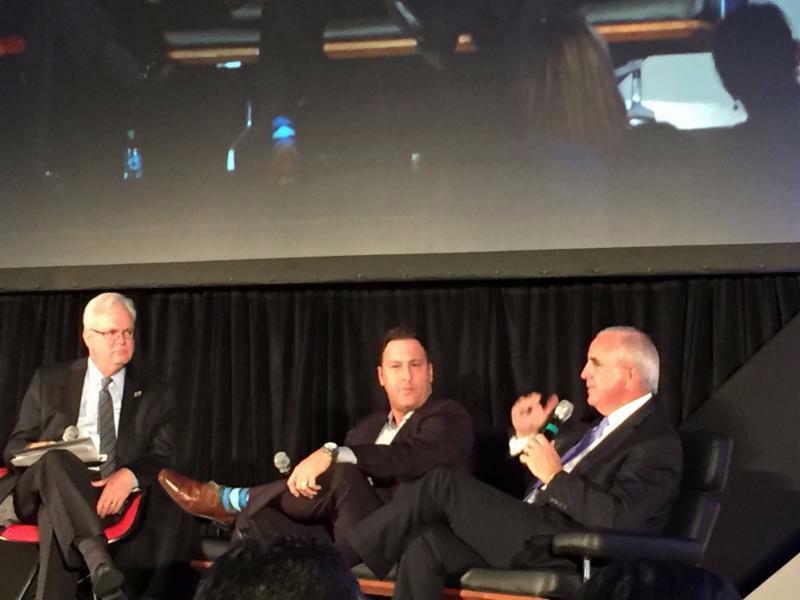 The Cities Made Smarter Panel at eMerge featured panelists Miami-Dade County Mayor Carlos A. Gimenez and General Manager & Executive Director of Smart Cities at AT&T Business Solutions Michael Zeto. The Beacon Council President Larry K. Williams moderated the discussion highlighting new technology alliances that are delivering integrated solutions to create the connected cities of the future. Mayor Gimenez discussed the importance of developying Smart City technology to increase efficiencies and reduce costs and plans for the County to install smart sensors that detect leaks in water pipes. The MoU resulted from an economic development mission to Spain. The Beacon Council and ACCIÓ, Conselleria of Business & Knowledge of the Government of Catalonia (Spain) that specializes in attracting foreign investment to the region, have agreed to work together to cross-promote economic development efforts that include a focus on technology. Jordi Baiget i Cantons, Conseller of Business & Knowledge of the Government of Catalonia (Spain) and President of the Board of ACCIÓ, and Larry K. Williams, President & CEO of The Beacon Council, signed an MoU (Memorandum of Understanding) April 18 at The Beacon Council eMerge Americas booth. The MoU prioritizes target areas for organizational cooperation, in the spirit of economic development that include: Healthcare IT; Life Sciences; Renewable energy; Information technology; Infrastructure; Research; Technological and Industrial innovation. The MoU came out of The Beacon Council’s mission to Spain earlier this year and from meetings held with ACCIO, representatives of the Catalonia government as well as Barcelona-based companies met when attending the Mobile World Congress in Barcelona, Spain. The Beacon Council and the Miami Downtown Development Authority partnered at eMerge Americas to provide discussions about opportunities for global cooperation and hear from some of Miami’s most successful thought leaders and entrepreneurs who are building and shaping Miami’s tech ecosystem. The Beacon Council President & CEO Larry K. Williams interviewed Tech leaders: Jim McKelvey, Brian Breslin and Michael Simkins. McKelvey is Co-founder of the groundbreaking mobile payments company, Square, and Founder of LaunchCode, a non-profit focused on solving the tech talent shortage and creating pathways to economic opportunity through apprenticeships and job placements. McKelvey discussed that LaunchCode was birthed out of the struggle to find the right talent with the tech skills needed to staff Square, the company he co-founded. He also discussed Miami’s recent announcement of being chosen as a Tech Hire City and the fact that this will provide additional funding to our community to increase the skills of our workforce through programs like LaunchCode. 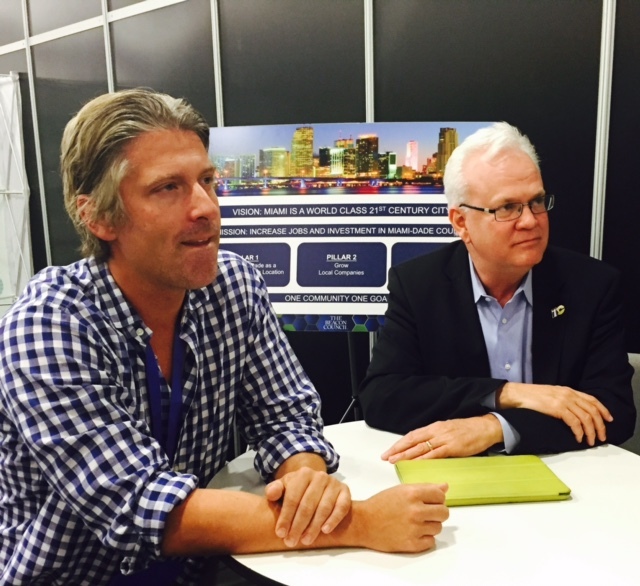 Simkins, President and CEO of Innovate Miami, and the developer behind a planned 10-acre, 24-hour fully connected live-work-play technology ecosystem for innovation and entrepreneurship located in Park West, a neighborhood adjacent to Downtown and Overtown in Miami. Simkins is currently working to identify some anchor tenants for the development and the 10-acre site will be the home to a tech and innovation ecosystem that represents the live, work, play style of life in Miami. 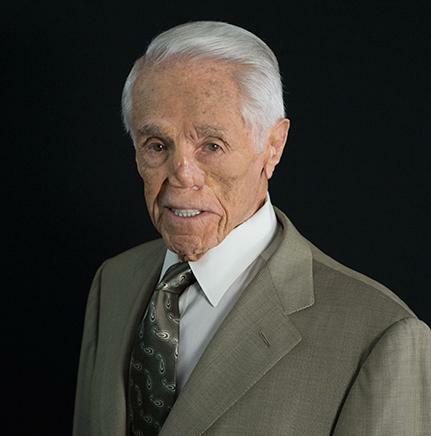 His plan involves 300 square-foot residential units for entrepreneurs and professionals that want to be a part of the ecosystem but may not be able to afford the luxury condos that currently make up much of Miami’s downtown skyline. About 34,000 people (or 2.89 percent of the population) in Miami-Dade County are employed in construction-related jobs.